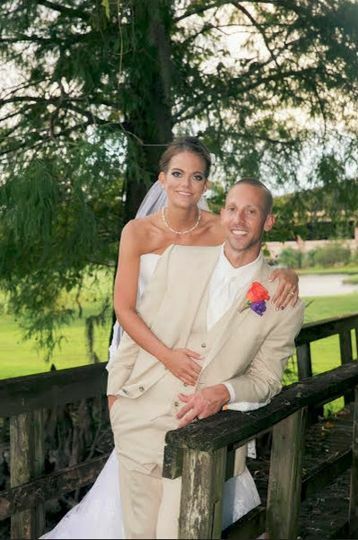 Cypress Run Golf and Country Club is a classic golf club wedding venue located in Tarpon Springs, Florida. 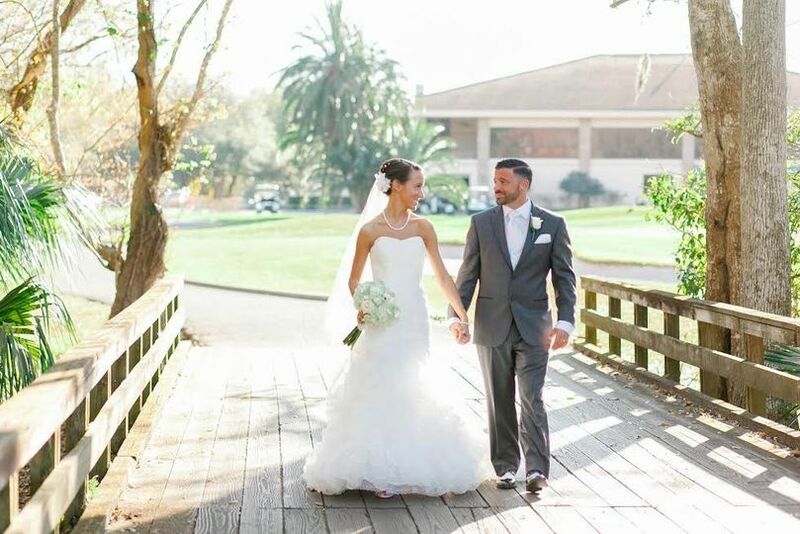 Mature trees and waterways highlight the pristine landscape of the course, making it ideal for a wedding backdrop or capturing photographs of the special day. Choose to celebrate indoors or out at the Cypress Run Golf and Country Club. 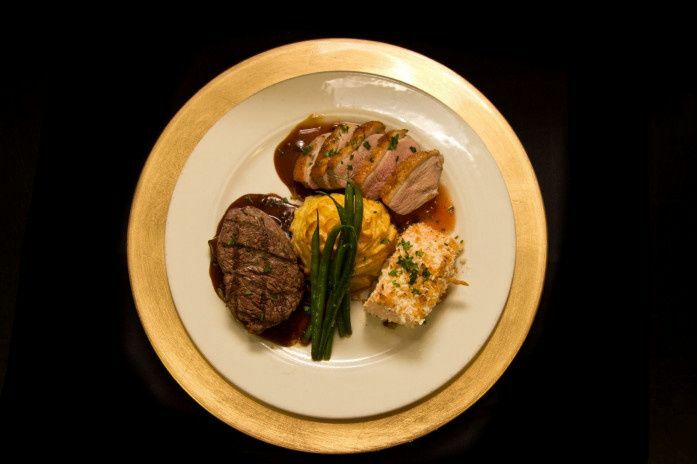 Savor the cuisine of the Cypress Run Golf and Country Club for a cocktail reception, buffet, plated dinner or other catering style. Or enjoy the unique offerings of a day-after Brunch. 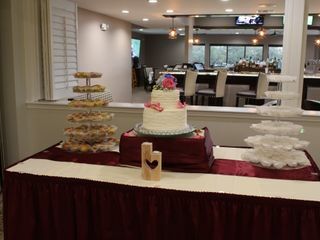 Sample menu items before the big day and rest easy that this venue will provide the necessary food and beverage items, including barware, china, flatware, glassware, linens and a chocolate fountain. 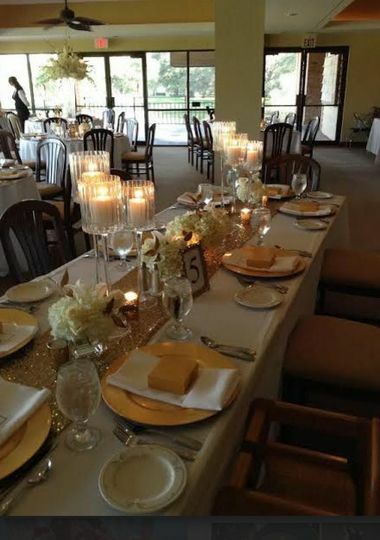 We booked Cypress Run Golf and Country Club for a post-wedding party in July. We met and worked with Robin. She was very accommodating and kind. 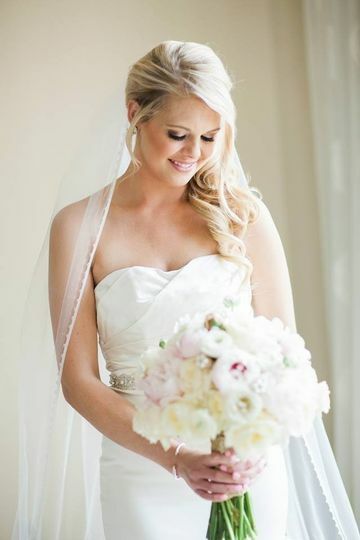 She went over the process with us and asked us several questions to personalize the whole event to our liking. She was very patient with us even with some changes and tweaks to the original plan. The party was awesome! The food was delicious and the whole place was decorated perfectly. She coordinated with all of the vendors for the party and we didn't have to worry about it. She took care of everything for us. The guests kept complimenting us with how the whole event went. This wouldn't have been possible if it weren't for Robin and the rest of her team at Cypress Run Golf and Country Club. 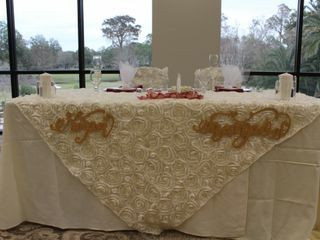 I would definitely recommend booking Cypress Run Golf and Country Club for your events. They are very professional and just amazing. It was such a pleasure working with you both! 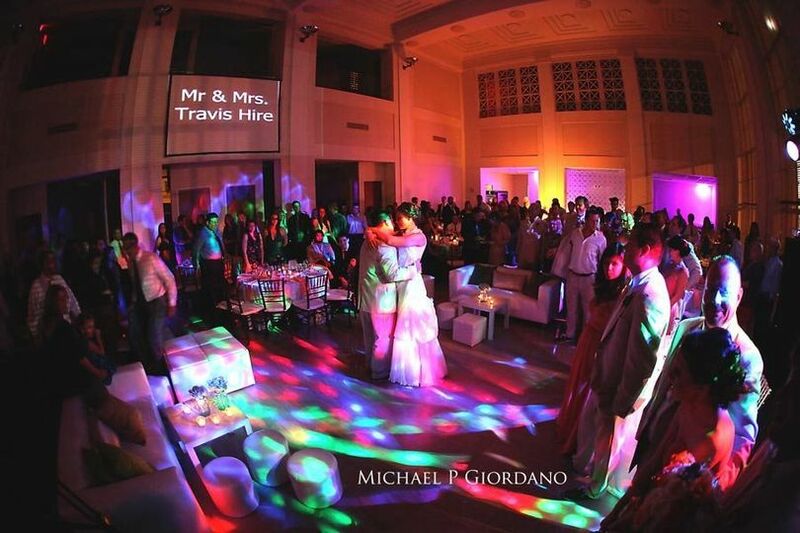 The theme you chose for your event came out beautifully. I hope we will see more of you in the future! So planning a wedding is super hard especially with two huge families coming together. There is so many decisions to make and options to go through. We had changed our minds so many times up until we visited Cyprus Run. When we went in they were going through renovations but I was sold just on the view alone! By the end of that visit we had negotiated food and bar pricing and we had our venue!! Any time I needed anything or had any questions Robin was available to me at all times and was SO good with our families (that were super eager to help with everything). Robin has so much patience and literally thinks of everything!! The day of our wedding was such a blur of excitement but what I do remember was getting to the venue and Robin sitting my new husband and I in a room to sit alone and eat our appetizers and have a moment to take in our wedding day before we went into the gorgeous room. That moment was a moment we will never forget thanks to Robin! Thank you for thinking of us as well as all our guests. The dim Christmas lights on the ceiling provided such a dream wedding scene I had no idea I wanted so much. The Biggest hit though was the FOOD! It’s been a couple months since our wedding and people still bring up how good the food was! All in all Cyprus Run is worth it. 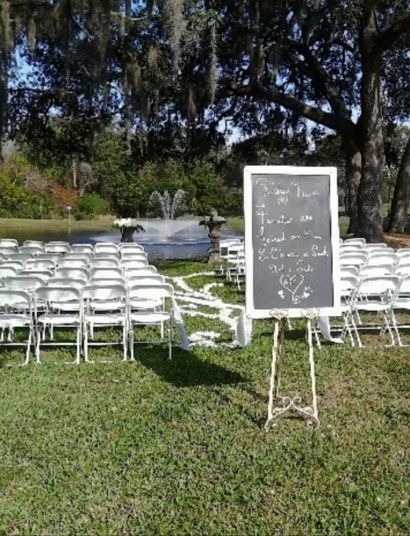 They set up and take down everything and make sure you have a flawless wedding day. 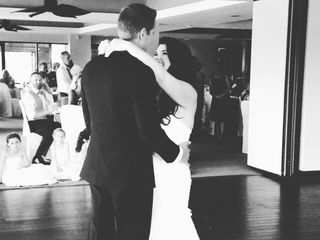 Thank you to Robin and the staff for being so reasonable and fair with pricing and making our big fat Greek wedding so special! We still get compliments on how elegant it was and did I mention how happy everyone was with the food??? 10/10 would recommend this venue and their team!!!! Thank you so much for the kind words. It was a pleasure being part of your special day. I loved how eager your mom and family were to help. 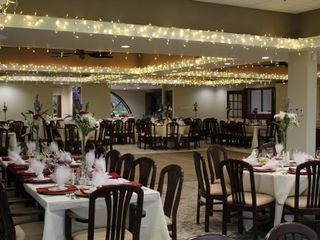 All the special touches you added to bring in your Greek heritage made the room really look amazing. All your hard work leading up to the day really showed. 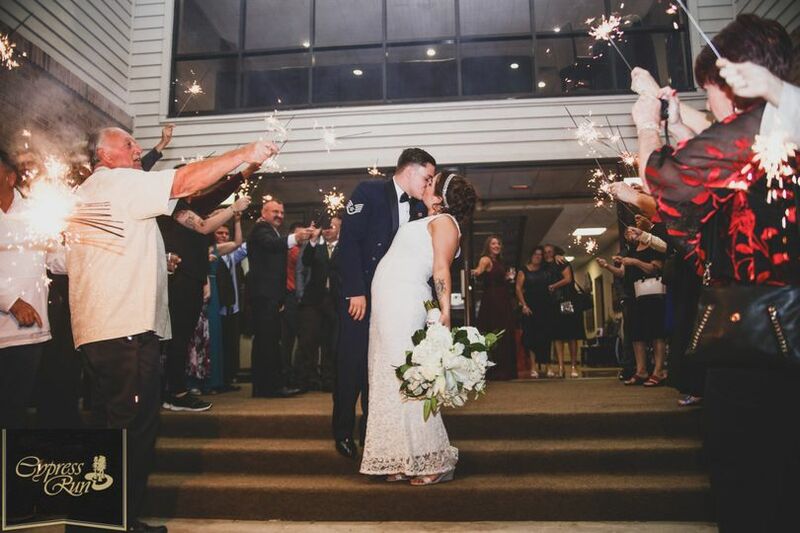 Thank you again for letting us be a part of your special day! 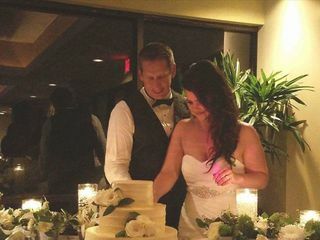 I don't like giving 5 stars unless they were super and this group was 5 star + - As with any event something new occurs every 5 minutes but with a smile they made it happen - From Shawn (General Manager) to Robin, Tom, Chef, and entire staff Ann and I thank you for making our wedding a 10 star event. Tom Tripoli and his team at Cypress Run Golf and Country Club are marvelous form start to finish. 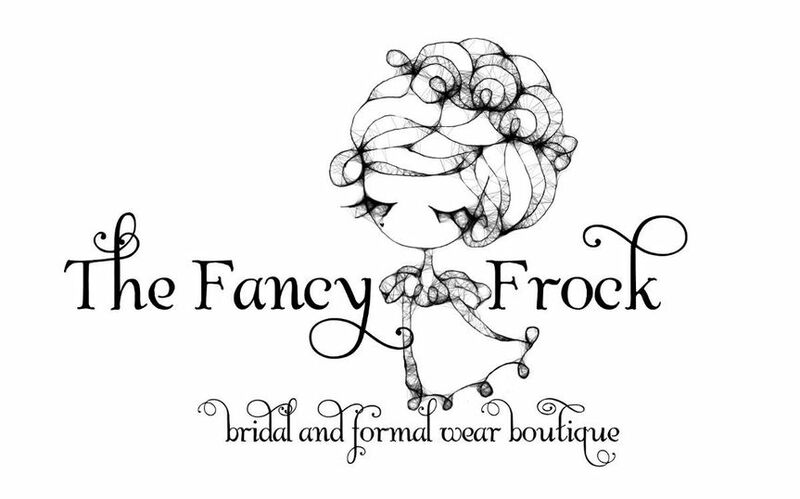 They will literally make your wedding dreams come true. All of your guests will rave about the food and the gorgeous views of this unique venue location. The beauty of the golf course while enjoying cocktail hour in the indoor and outdoor locations, will make yours and your guest’s whole night a very special and memorable one. 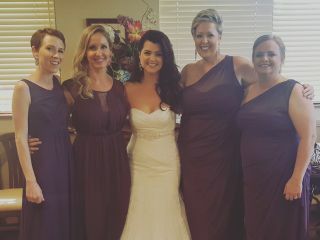 An additional bonus is the amazing staff that ensures everything flows and is on target throughout the evening and really takes away any stress for the brides and groom. 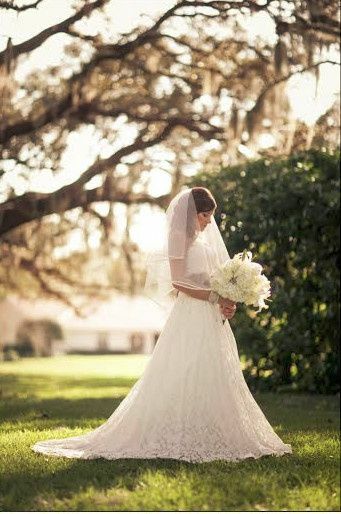 Amazing Blossoms is always so excited when we hear that Cypress Run is where our clients will be getting married. 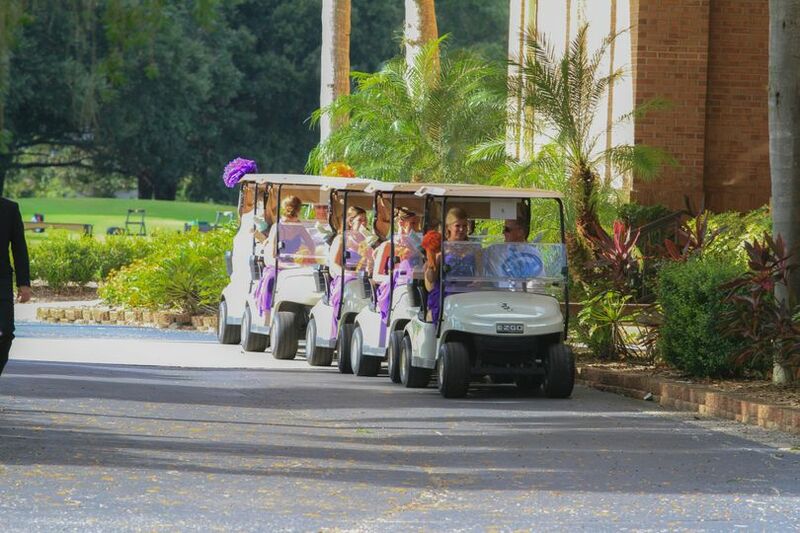 I highly recommend Cypress Run to anyone wishing to hold a fabulous and impressive event.--it is a hidden gem and truly” the pride of Pinellas”!! !